Its that time of the week again, Its Thursday and reasons to be cheerful. 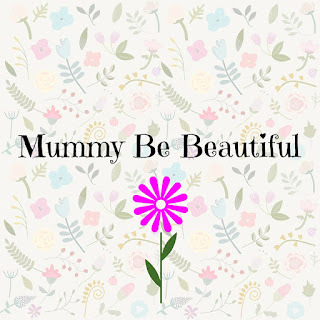 Please pop over to mummy from the heart the lovely lady that hosts this brilliant linky, I love reading everyone's reasons and here are mine. 1, We have really been getting into this Christmas spirit this week, we made some lovely festive shortbread cookies and decorated them, A couple of things my son had on his Christmas wish list finally came, I still have so much to do and the weeks are flying past, I really need to get a move on lol. 2, I went to see the new Twilight movie with my other half, it was brilliant, we don't get to go out together on our own as much, so it was a really lovely treat, we even had time to have a look around all the shops in Westfield Stratford. 3, I was really lucky to attend the Christmas workshop yesterday courtesy of Achica, it was a real chance to get creative, we decorated some wreaths and beautiful cards, we even got to make a garland made from dried fruit, I will be doing a post on this, so please do keep your eyes peeled. The thing I love about these events is not only getting to see some brilliant company's and the people behind them, but also getting to meet other friendly bloggers. Great reasons. I normally hate christmas (various reasons), but am desperately trying to make sure my daughter doesn't grow up the same, so it's lovely to read peoples traditions. Date nights are great, but I haven't had one in so long, must do better! Meeting bloggers is always a joy. Glad you got some special "you and him" time.